Drug and substance abuse is a prevalent problem throughout all of America. Many Americans in their youth are tempted to use alcohol and drugs and continue to give in to their addictions every day. 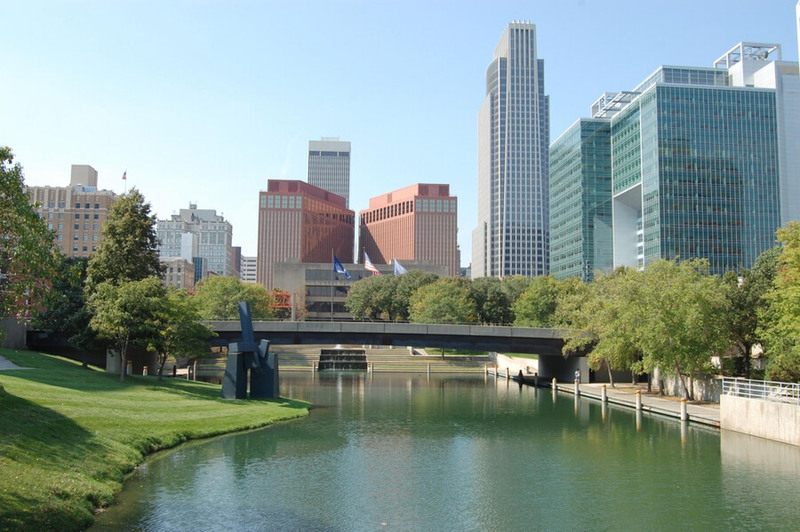 Nebraska is largest city of Omaha, with its population of around half a million, is no different in this aspect. By 2013, according to the NDIC report, one in every five high schoolers confessed to drinking before the age of 13. The same number of adults reported binge drinking in the past month. Numerous conducted studies established the correlation of alcohol consumption in parents to higher rates of alcohol abuse among their children as well. Stats show that underage drinking accounts for close to 25% of all alcohol sold in the state. A ranking established based on the alcohol percentage consumed by youth ranked Nebraska fifth out of all the other American states. 30% of Nebraska’s fatal car accidents involved the use of alcohol. These statistics go to show that alcohol addiction and abuse is a serious problem in Omaha as well as its parent state. The situation is not very different when it comes to drug and substance abuse as well as addiction. Close to 33% of parents that have their children in foster care use meth. In 2016, the Omaha police made 668 arrests for meth-related offenses. This review aims to help addicted people in Omaha to find an appropriate treatment options and as a result to decrease the statistics above. What is the Current Number of Treatment Centers in Omaha, NE? What Treatment Facilities are Offered in Drug Rehab Omaha? How to Find the Best Nebraska Drug Rehab? What are the Factors leading to the Drug Addiction Problem in Omaha? How Many Treatment Centers are in Omaha, NE? The state of Nebraska, as well as many volunteer and non-profit organizations, have put in their efforts to improve the drug and substance abuse condition in the city. Throughout the city of Omaha, Nebraska, there are well over 25 different drug treatment facilities. These facilities are well capable of treating any substance abuse problem. As is with most kinds of addiction, alcohol and drug addiction also commonly starts at a young age, and that is why drug prevention and education are important steps in preventing this from happening. Prevention is always better than cure, but given that a person does require help then it is important that they locate a quality treatment program that offers extensive care and supporting staff as well as all the facilities and help that is needed to achieve sober living. This is what makes Omaha a great place to start one’s journey towards recovery. The numerous and quality Omaha rehab centers are more than capable of helping addicts get on the right path. Not just in Omaha, but throughout the state, there are many Nebraska drug rehab centers one can find to fight addiction. 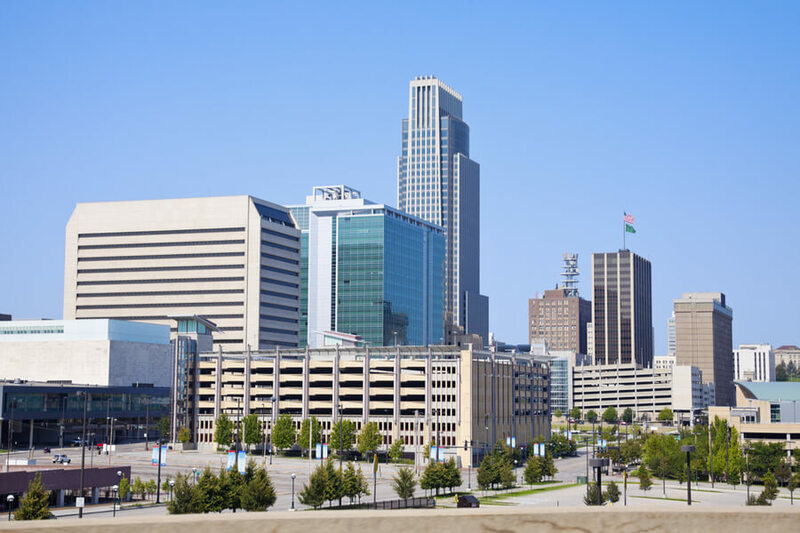 What Treatment Options are Possible in Omaha, NE? If one is looking for outpatient alcohol treatment Omaha or even Nebraska mental health centers, then Omaha offers top-notch facilities to help such addicts recover from their addictions. The numerous treatment facilities and rehabilitation centers in the city provide a variety of services to ensure holistic treatment. Those looking for treatment options will find inpatient, outpatient programs as well as aftercare programs being offered to those looking to get their life back. The treatments mentioned are offered for free or at a very low cost to cater to individuals who cannot afford expensive treatments to combat their addiction problems. Apart from that, education and prevention programs are also offered so that the chances of such problems in the future are reduced. How to Find the Best Addiction Omaha Treatment Center? With so many options available, finding the best one can be a little daunting. The first step towards finding the right Omaha rehab center is to evaluate the type of addiction one is suffering from and the severity of the condition. Once these things have been evaluated, individuals can then move on to selecting the right treatment center that specializes in that particular category. Alcohol and drugs can make anyone their victim. If you or someone you know is fighting this fight alone, know that you don’t have to be alone. Call (888)-459-5511 today and get professional help from skilled and friendly people committed to helping you get your life back on track. However, things are not all dark and bleak in the city. While the alcohol and drug problem does exist, numerous volunteer organizations are increasing awareness and helping those in need throughout the state. Those looking to get on the path to recovery can easily find many excellent treatment centers in Omaha NE. Methamphetamine, in particular, remains to be a problem for the Midwestern city of Omaha. The Douglas County is a high-intensity drug trafficking area and the reason behind that is the wholesale transportation of meth, cocaine, and marijuana from the Sinaloa cartel in Mexico and the US southwest. The Omaha Metro Drug Task Force reports how ICE, a distilled and more potent form of methamphetamine, is quite common in the area. The stimulant, which is said to be highly addictive, was once manufactured in the largely rural surrounding area of Omaha. A decade or so ago, state patrol put a stop to it by shutting down more than 250 meth labs in a year. Just halfway through 2018, the Nebraska State Patrol reported having seized more illegal drugs than they had in the recent years. Drug bust totals for less than half of the year totaled to about 4,500 pounds of marijuana, 70 pounds of hash, 90 pounds of methamphetamine and 118 pounds of fentanyl. For people struggling with alcohol abuse AA Meetings in Omaha, Nebraska are available. For people struggling with illicit or prescription substances NA Meetings in Omaha, Nebraska are available.